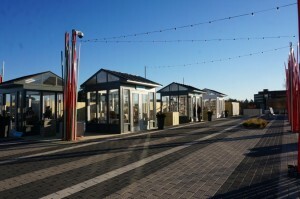 The little glass retail huts at Reston Station have some new tenants. 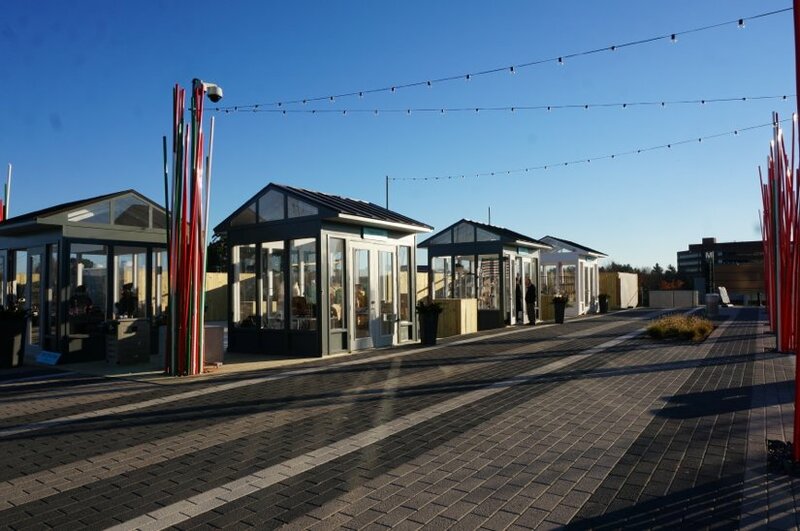 Urban Pop, a retail concept that began on the plaza by the Wiehle-Reston East Metro in late November, will have a changing list of vendors. Vendors — which range from crafters to a bookstore to specialty food sellers — commit to just a month at a time. But that brings in a constant rotation of vendors who can test the market for a retail operation. The stores are open 3 to 7 p.m. weekdays and at the owners discretion on Saturdays. Arthur Christine — Vienna-based hand screened graphic T-shirts and bags. Cafe9 Catering — offering snacks and sandwiches. Green Fare — An outpost of a full-service, organic vegetarian restaurant in Herndon offering to-go selections. Pearl Fine Teas — Returns with custom and carefully selected tea blends. Scrawl Books — Reston’s new independent book seller. She-Rise — Handmade jewelry, scarves and other accessories. Farm 2 Carb — A collaboration between a Great Falls farmer and a pastry chef, this shop sells farm products such a pear balsamic vinegar along as well as creations such as pear tarts.